Our team of mortgage brokers can answer all your questions. Contact them directly using the details below. 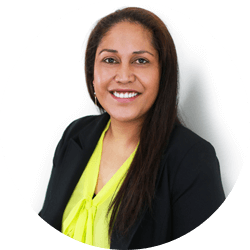 Narrelle enjoys the challenge of mortgage broking. It’s rewarding when she can help her clients achieve a better financial position and save more. Narrelle also likes playing netball and watching football. create good financial habits. Jo also enjoys catching up with friends and family. 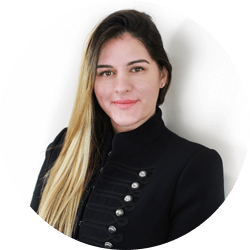 Maria enjoys helping clients realise their financial potential by identifying and implementing strategic solutions. When she isn’t talking finance, Maria enjoys camping with her three children. 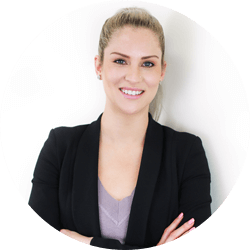 Emma loves that she is able to help people save more and achieve more every day. Especially when she can help clients get ahead of their debts. Emma also loves snow boarding and camping. 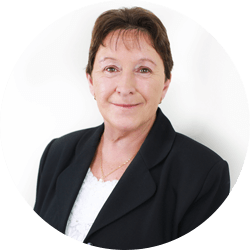 Evelyn loves being able to provide not only a quality service to her clients but aims to provide a competitive solution. She is fluent in English, Cantonese and Mandarin. In her own time Evelyn enjoys being creative and keeping fit, and loves spending time with her friends in cafes and bars. 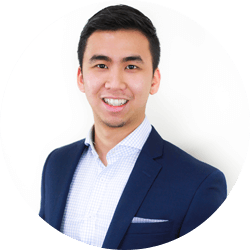 Josh enjoys helping his clients find pathways to kick their financial goals out of the park. When he isn’t working he likes discovering new places to explore in Melbourne. Our team of finance experts can answer all your questions. Contact them directly using the details below. Kat loves that her job involves helping people achieve their dreams. It’s a rewarding feeling to see someone achieve more than they thought they could. Kat also likes reading books and puzzles. 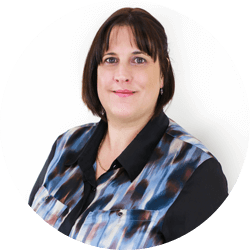 Bec enjoys working with her team and doing everything she can to make our clients smile. When she isn’t working she likes spending time with her family and dog Lexy, as well as watching Geelong play. What Eric loves most about his job is knowing his clients are satisfied with their home loan products. When he isn’t working Eric loves to go on road trips and explore Melbourne. Zoe enjoys talking to people from all walks of life and helping them take steps towards their dreams. When she isn’t at work Zoe loves going to the beach with friends and family. Jo and our client services team enjoy helping our clients in big and small ways, from answering questions to identifying opportunities. Jo also likes family time and getaways.